Washington is an expensive housing market, but home values are rising considerably slower in the D.C. metro area compared to other big cities. WASHINGTON — Washington is an expensive housing market, but home values are rising considerably slower in the D.C. metro area compared to other big cities. A monthly Home Price Index report from S&P/Case-Shiller says, as of June, the average year-over-year home value appreciation in the nation’s 20 largest cities was 6.3 percent. In the Washington metro, the annual gain in prices was 2.9 percent as of June. That is the smallest annual price gain out of the 20 largest cities. Las Vegas led annual price gains in June, with prices up 13 percent. Prices in Seattle were up 12.8 percent. Prices in San Francisco were up 10.7 percent from a year ago. 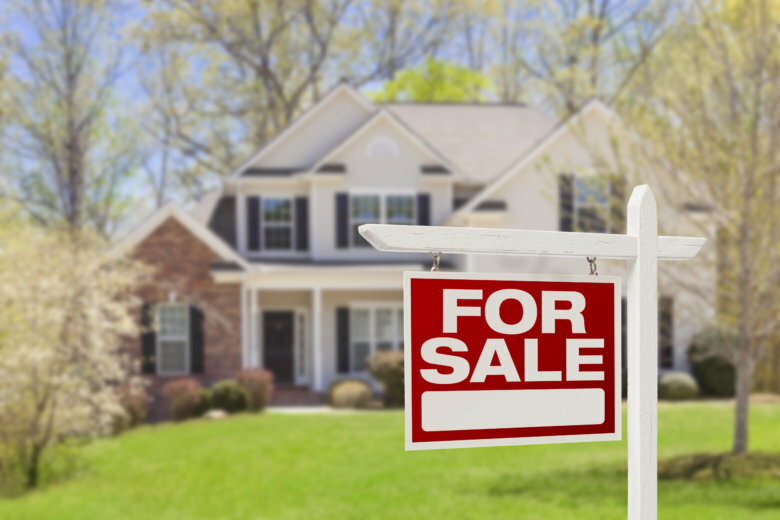 “Even as home prices keep climbing, we are seeing signs that growth is easing in the housing market,” said David Blitzer, managing director and chairman of the Index Committee at S&P Dow Jones Indices. “Sales of both new and existing homes are roughly flat over the last six months,” Blitzer said. “It is hard not to notice the winds beginning to shift in the housing market, but those changes have yet to reach the point where they’ve fully transitioned from homebuyer headwinds into tail winds and likely won’t until at least the end of the decade,” said Zillow senior economist Aaron Terrazas.